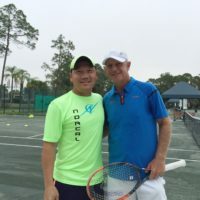 Tom started tennis at a young age and progressed through tournaments, High School, College Tennis and then Men’s Open tournaments. 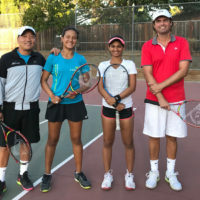 In early 2003, Tom joined the coaching staff for the Men’s Tennis Team at De Anza College while coaching at Fremont Hills Country Club in Los Altos Hills. 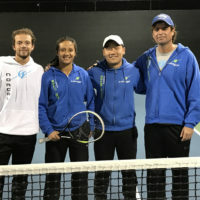 CA, where he worked with the Competitive Junior Program. 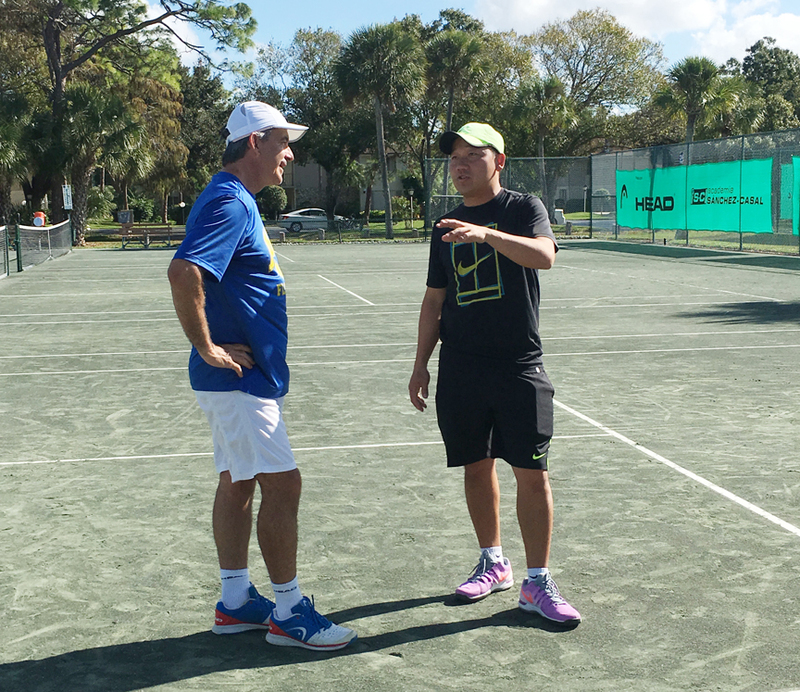 Later in 2003, Tom was named Director of Tennis at the Rancho Santa Teresa Swim and Racquet Club in San Jose, CA. 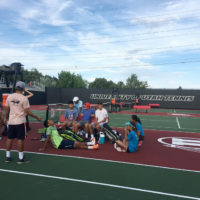 where he founded his own program -NorCal Tennis Academy. 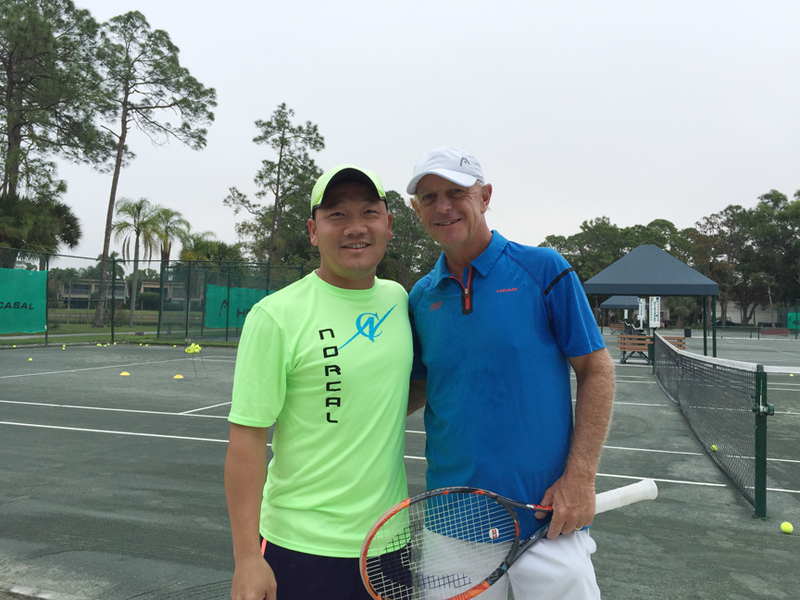 Two years later, he retired from competitive Tennis and devoted entirely to coaching. 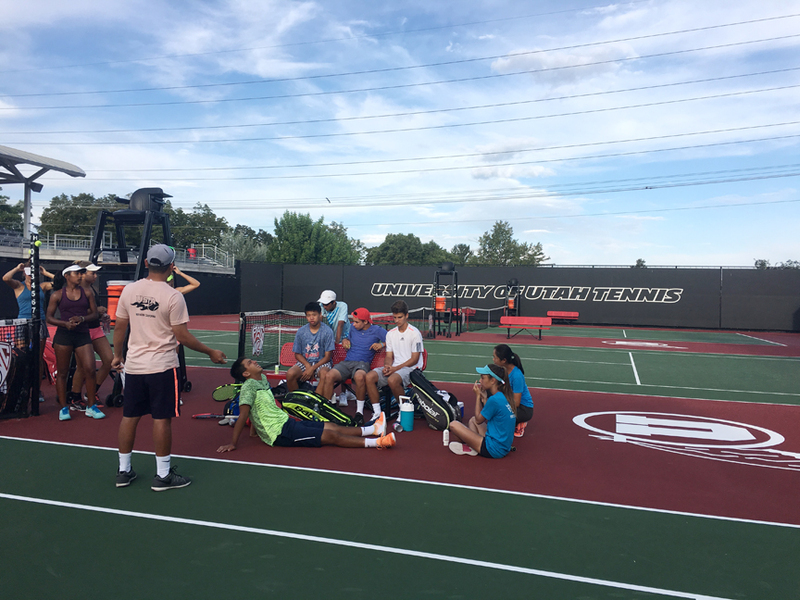 His academy specializes in Player Development, training players from complete beginner to tournament, college and tour professional players. 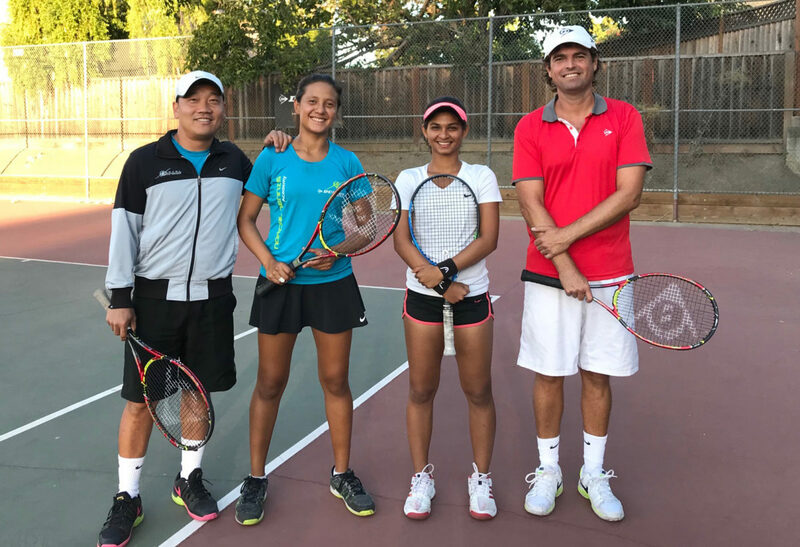 Under his direction, NorCal Tennis Academy produced numerous State and National ranked players and ITF juniors; many have competed at the #1 High School Singles positions and many were offered College Tennis Scholarships. 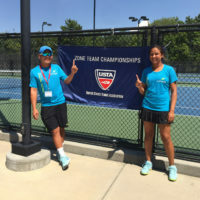 Many players have also been selected to represent Team USTA Northern California at many National level events. 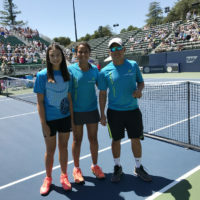 In August of 2013, in recognition of the Academy 10th year anniversary, Tom and his coaching staff were invited to San Jose City Hall and were awarded a Commendation by the City Major and Councilman. 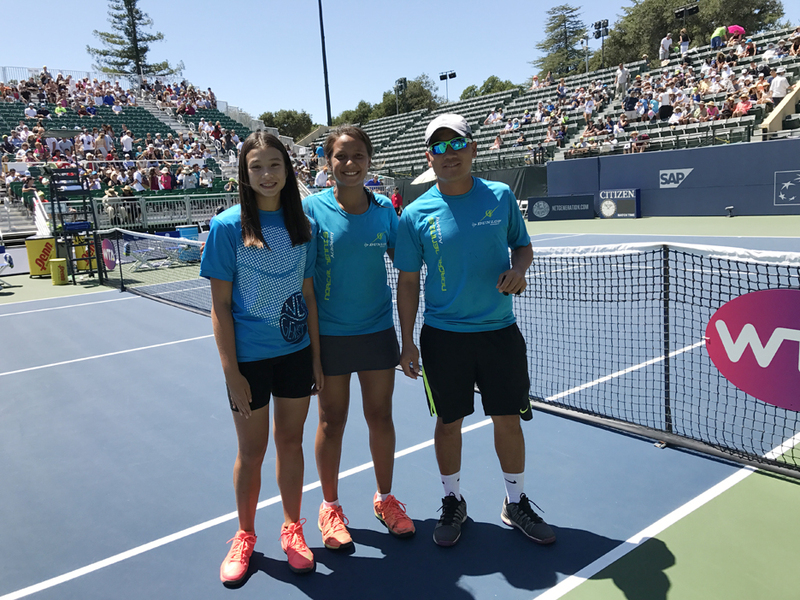 In 2015 and 2016, NorCal Tennis Academy has been awarded by the USTA: Team Tennis Program of the Year. Tom -too- was awarded 2015 Coach of the Year. 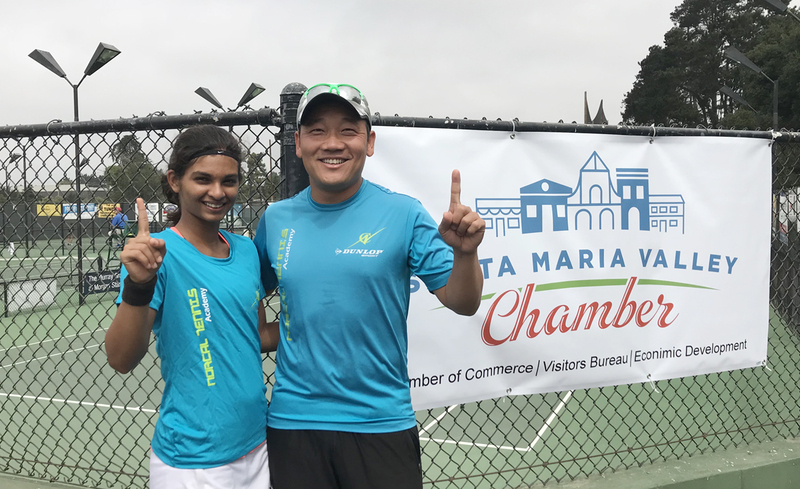 For 2017, the academy was awarded 2017 Program of the year by USTA Northern California. 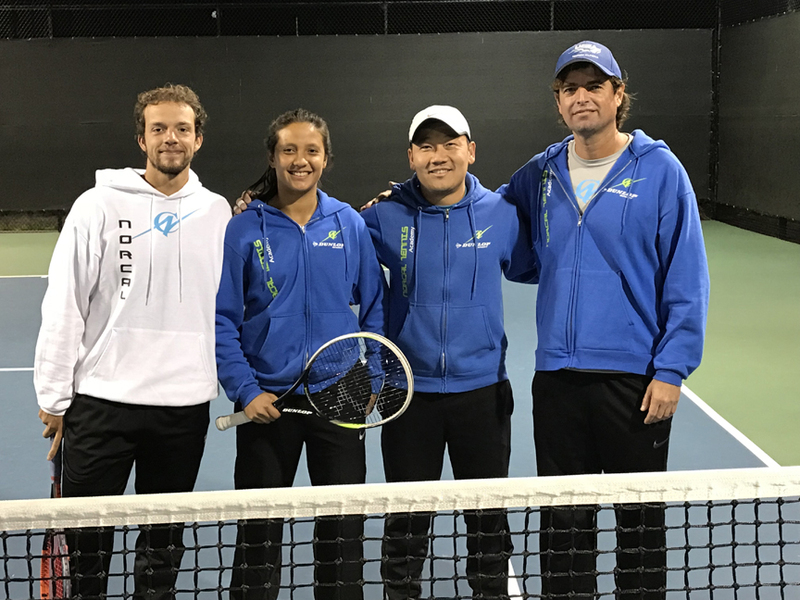 Throughout each year, Tom travels with professional players on the ITF circuit. 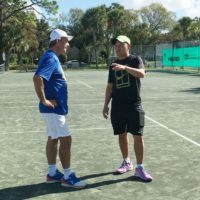 He has worked with Pro players with ranking in the 700s-500s on the WTA tour and has some experience with ATP players between 600s-400s ranking. 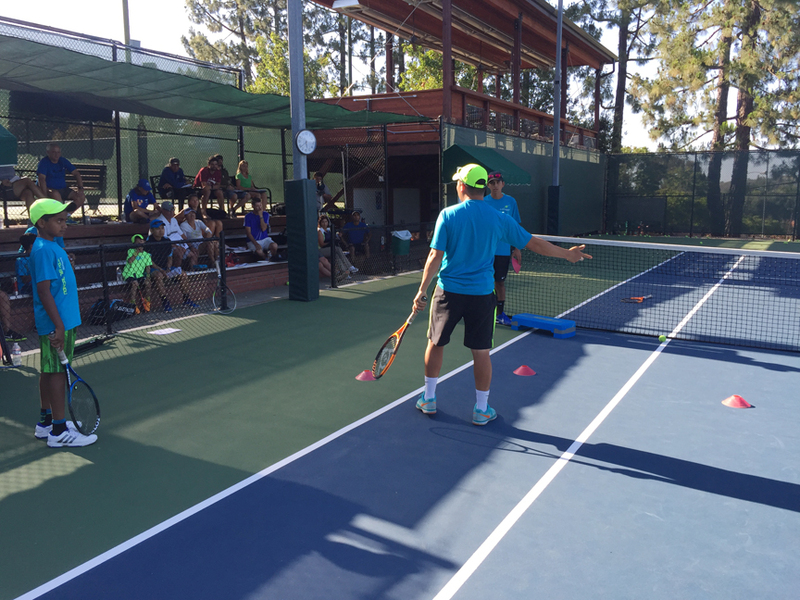 He also coaches many teams for the USTA Northern California division at many national tournaments. 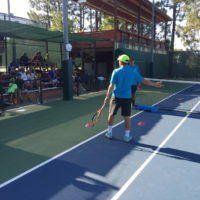 Along with running his academy, Tom serves on the Board of Directors for the USPTA Northern California, he is the certification Tester for upcoming coaches, who are seeking to get professionally certified by the USPTA. Tom graduated from San Jose State University with a Degree in Business Management, followed by Financial Planning from The American College. 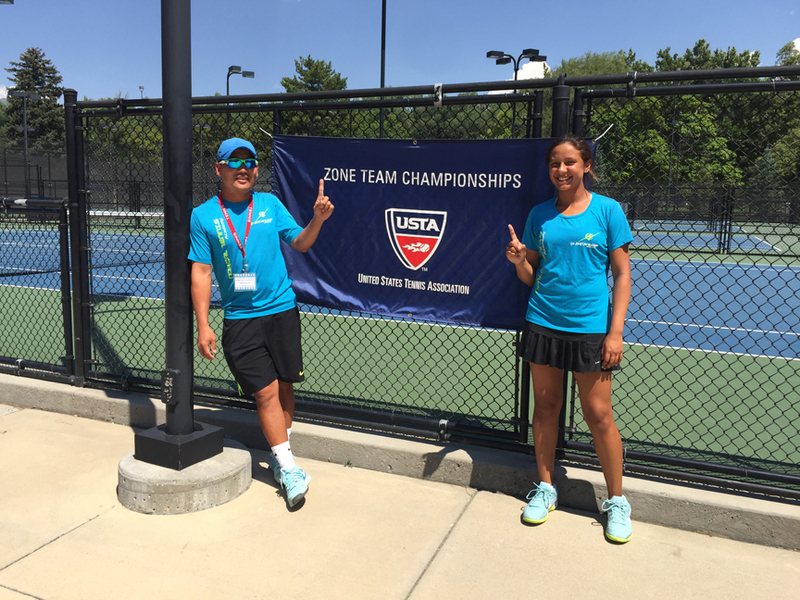 USTA Northern California Zonals & National level events: 10s, 16s and Top#1 Pacific Cup. Men’s Open Circuit Player & Men’s 5.5 League 2002-2004. 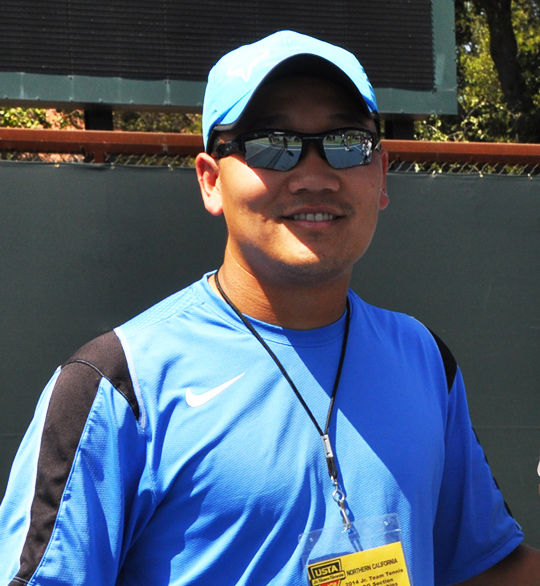 De Anza Men’s Tennis Assistant Coach in 2003. 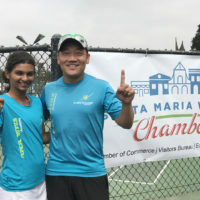 Top 3 Singles and 1 Doubles, De Anza College Tennis 2001-2002.